Just go is the UK's premier motorhome hire, sales and service company. Based in Toddington, Bedfordshire, they are motorhome experts and a one-stop motorhome shop. As the largest motorhome hire company in the UK, they own all of the motorhomes, none of which are more than 12 months old. 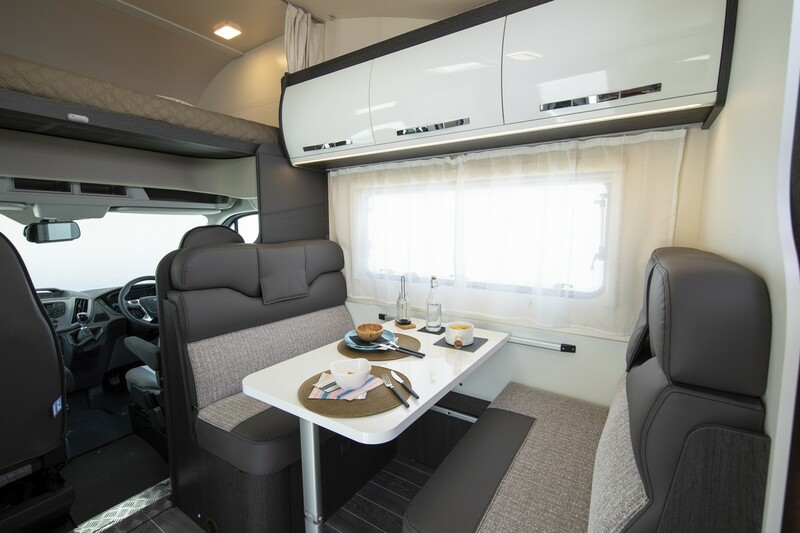 The motorhomes available for hire are luxurious and specially designed to cater for all your needs. There are a wide range of modern motorhomes to choose from: 2 small berths, luxury A-class and larger family motorhomes. All of the motorhomes are well equipped with a TV/DVD player/status aerial. 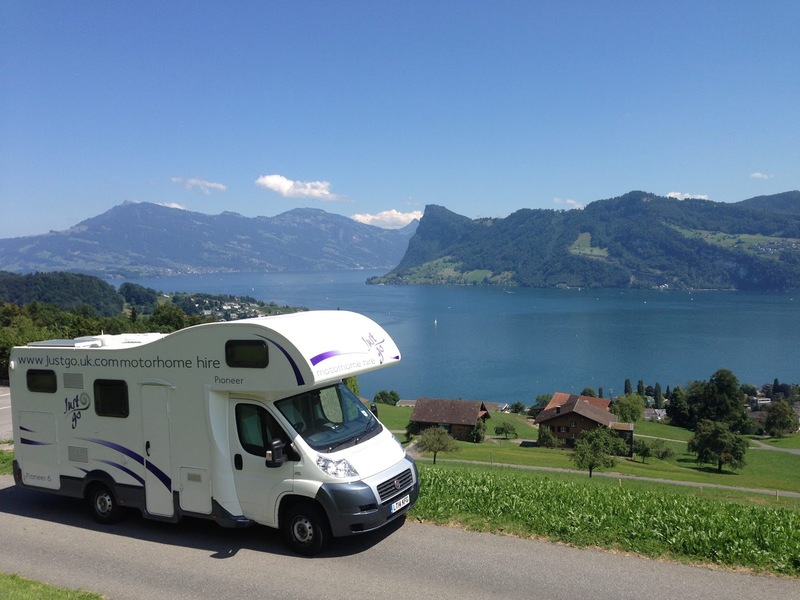 Just go also has an extensive range of motorhomes for sale. A large range of ex-fleet/used Rollerteam motorhomes are available, including models suitable for families and couples. All ex-fleet vehicles are fitted with Drivers Pack & Auto as standard. No matter what stage you're at in the buying process, Just go's team of motorhome experts are always at your disposal! Their wealth of travel experience will support you at every step of your motorhome journey offering professional advice and important information.